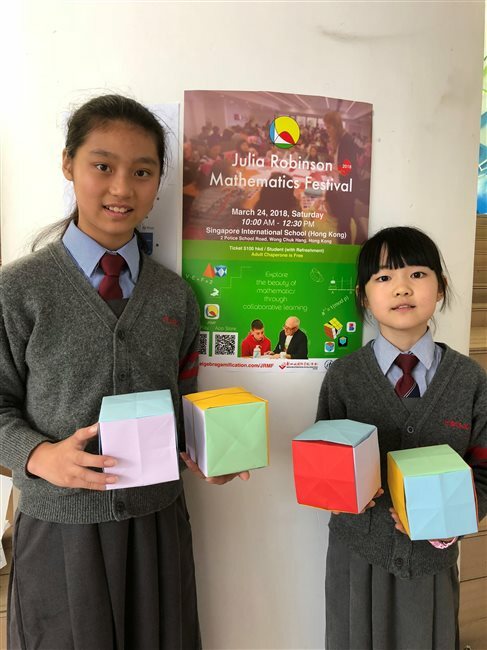 18 of our P.5 students participated in the Julia Robinson Mathematics Festival held by Singapore International School (Hong Kong) on 24th March. They endeavored to solve difficult mathematics problems using English and discovered practical application of mathematics in daily life. After this activity, their interests of learning math had grown exponentially.